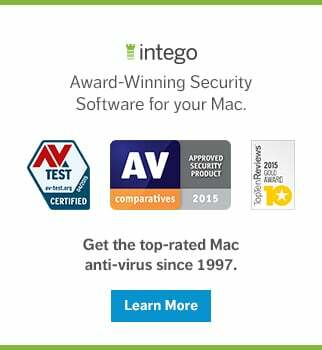 Once you’ve learned how to securely set up your new Mac, it’s time to go about making it feel more like home. 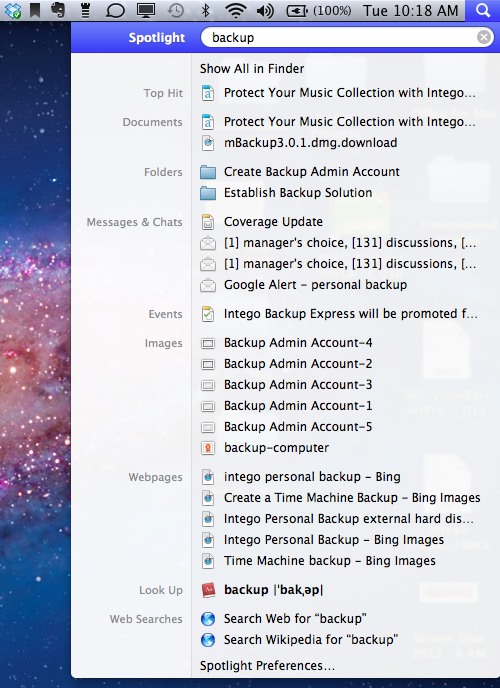 Here are some basic tips that are highly recommended to improve your overall Mac experience. 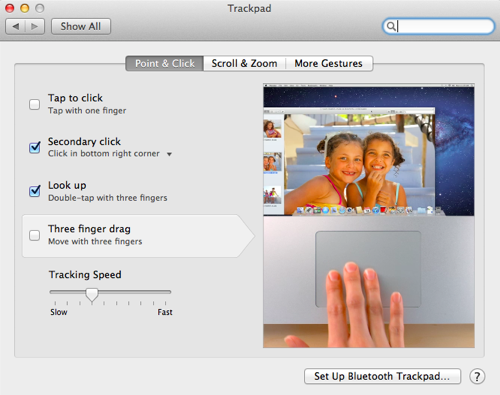 If you select the System Preferences option under the Apple menu, you can go into the Trackpad area to learn how Gestures work. There are three tabs’ worth of shortcuts for you to learn. Click or mouse-over any of items, and you’ll get a video preview of how to use the gesture. It may take a bit of experimenting to figure out which gestures you like and which you end up accidentally triggering too often. 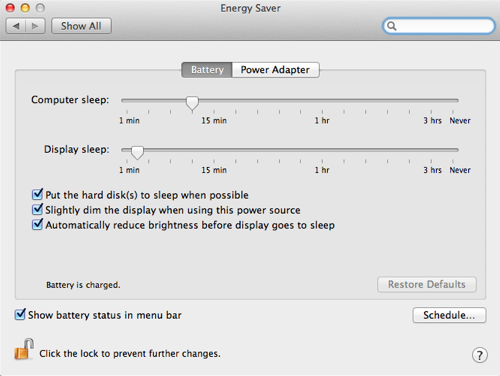 Keep your battery happy by keeping your Mac away from heat and "exercising" it periodically. By "exercising," we mean don't leave your laptop plugged in all the time or let it discharge completely too often. Charge and recharge it from time to time. The App Store is cram-packed with useful things. It can take you a while to get acclimated to it because there's so much to sift through to find the good stuff. Don't let that deter you! There are a lot of websites that discuss which apps are worth paying attention to. Poke around the App Store a little bit now to see if anything catches your interest. If you've already got an iDevice, you should be well familiar with how this works. 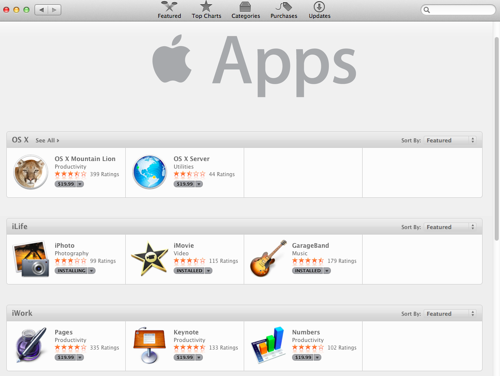 Apps can really make the difference between liking a Mac and loving it. 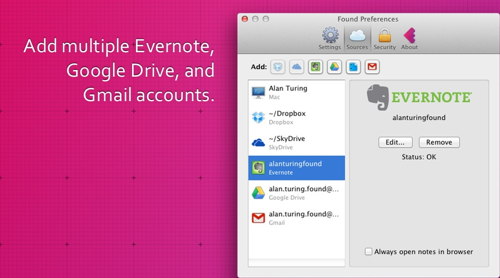 Spotlight is a great tool to find anything on your Mac, be it data, apps, chat transcripts, etc. If you want to up your searching power to include Gmail (even file attachments), Evernote, or other cloud services like Google Drive or Dropbox, Found will do that for you. It’s that many fewer services to dig into to find what you’re looking for! While Safari is a fine browser choice and has a number of cool features that are unique to it, many of us have a different browser preference. Chrome and Firefox are two of the most popular choices in 3rd-party browsers. 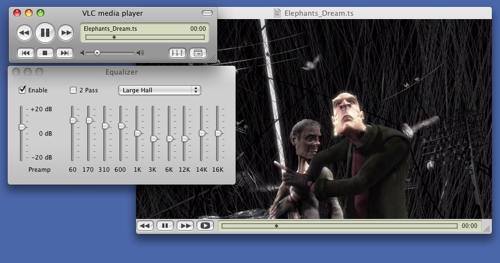 Both have a lot of very cool features and useful plugins. Do a little research, either on your own or by reading reviews, and decide which you like best. There are several browser plugins that can drastically improve your surfing experience or make it more secure. 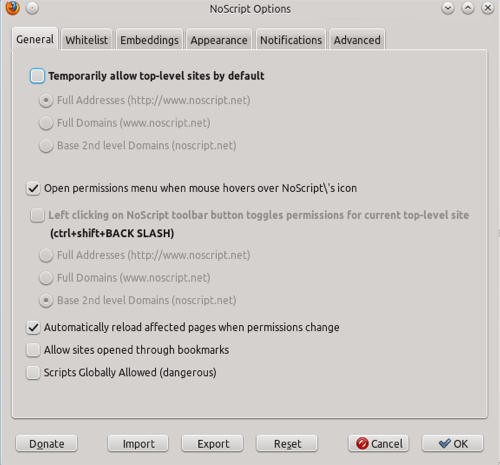 If you're particularly security conscious and okay with some advanced browser hand-holding, NoScript lets you decide which scripts you want to run for any particular site. VLC and MPlayerX are the solution to having to install a handful of different media players for whatever file type you’re trying to access. They will play pretty much any type of multimedia file you throw at them, no searching around for the proper codec needed. If Spotlight is a simple Swiss Army knife, Quicksilver is a deluxe multitool. 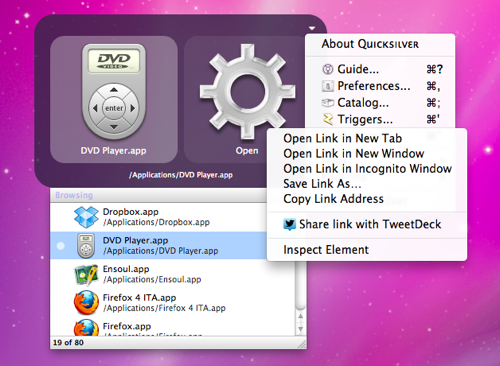 You can call Quicksilver with a key-combination of your own choosing, and it gives you a default option for how to interact with the files you're locating, but then you can Command-Click and get a whole bunch of other amazing options. Want to come up with a shorthand name for a file you use often? Want to copy the contents of the file to the clipboard? Quicksilver makes this very simple. 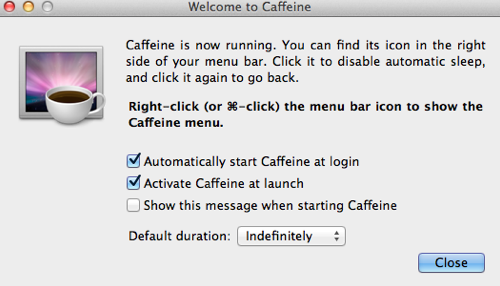 Much like a strong cup of coffee, Caffeine keeps your Mac from going to sleep. 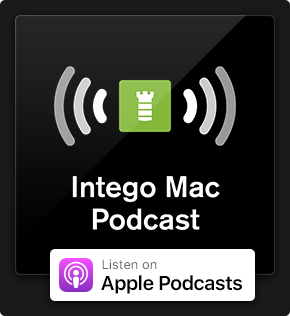 It lives in the menu bar at the top of your screen, and you can toggle it on and off – which shows up as a full or empty cup of coffee. Now if you’re doing something that doesn’t require mouse/keyboard input for a while, you won’t have to prod your machine to keep it from automatically dimming. There are a lot of really full-featured and well-loved Clipboard Managers out there for around $20-$30. But if you’ve never used a Clipboard Manager before and need more than a couple weeks to see if you would find it sufficiently useful, you might give ClipMenu a try. It’s a basic, free Clipboard Manager that allows you to paste not just the most recent thing you’ve cut or copied, but up to 20 things. You can also store a few snippets that you frequently use, such as email addresses or URLs. Presumably, after exploring these suggestions, you've moved around your system a bit and gotten a decent idea of what apps you might use more often. If there are apps that you don’t use frequently that are living in your Dock, simply select their icon from the Dock and drag it off. Once it's dragged off, it’ll magically disappear! This is not the same as uninstalling, so you can still access the item from the Applications menu. 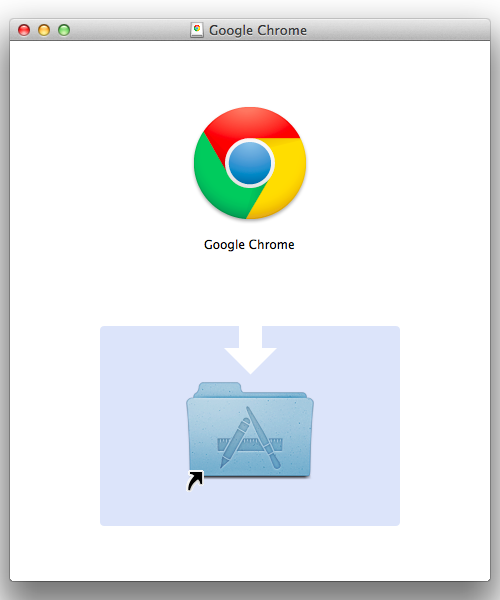 This entry was posted in Apple, Recommended and tagged How to, Mac. Bookmark the permalink. Nice list. 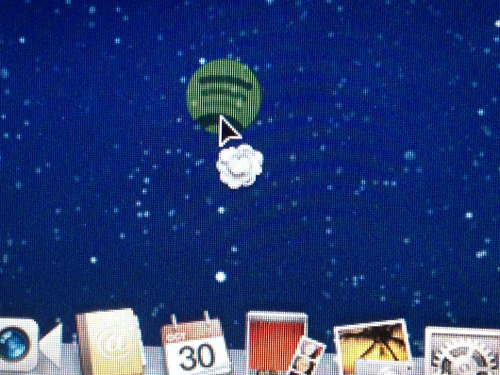 Even as an old pro on the Mac, I forgot that there are so many useful gestures.